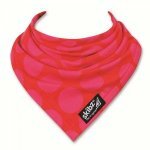 Skibz are bandana-style dribble bibs are so soft and comfortable. 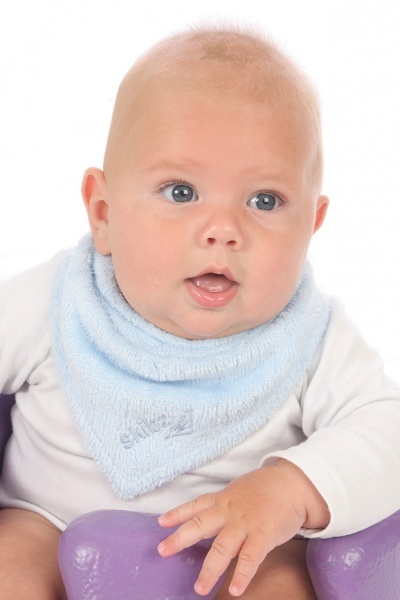 The adjustable press stud fastening ensures a snug fit around your child’s neck and the unique, double-layer backing is highly absorbent, so moisture is drawn away from your baby’s delicate skin. Skibz pass the most rigorous testing to meet the highest British and European standards possible for safety and quality. 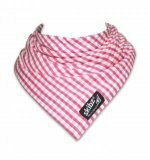 The bibs can be washed at 60°C. Time after time. 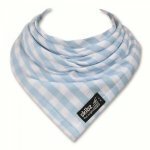 A wide range of designs is always available, from cuddly cow print and traditional ginghams right through to funky florals and polka dots.